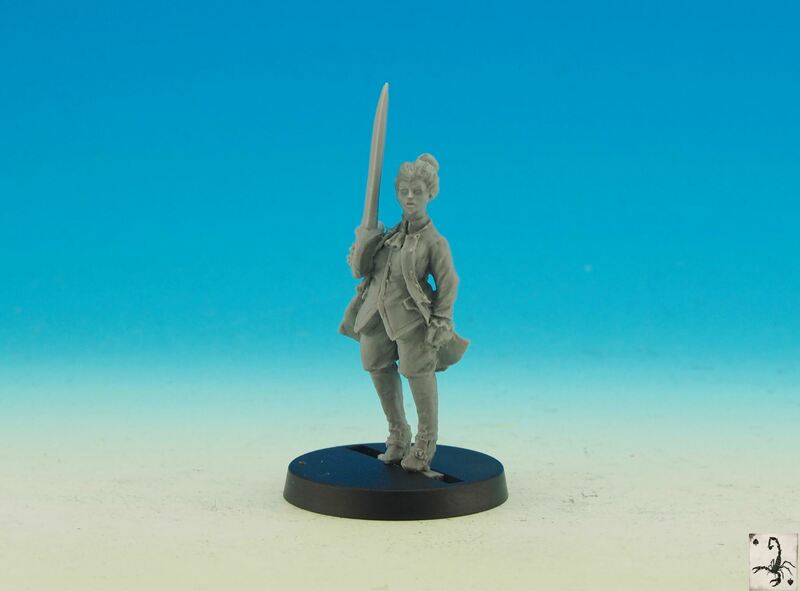 Black Scorpion Miniatures präsentieren ihre Neuheiten im April. 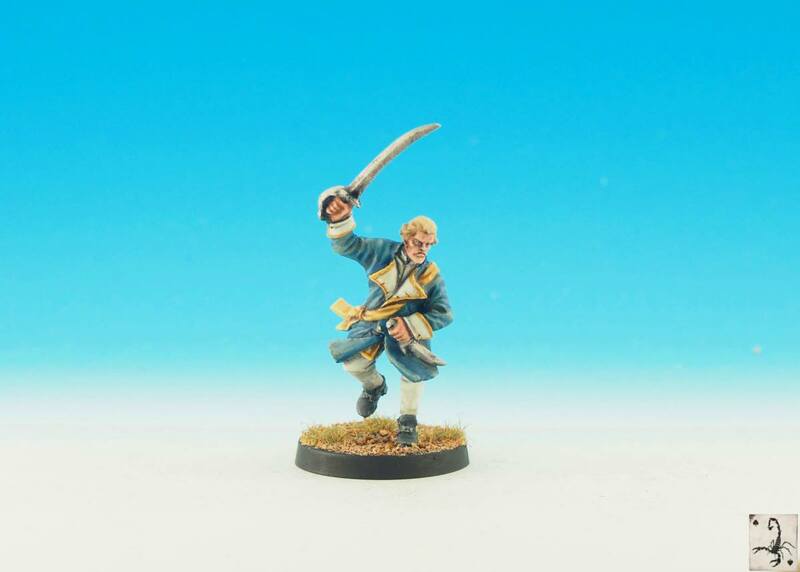 We’ve just five new models to the online store! 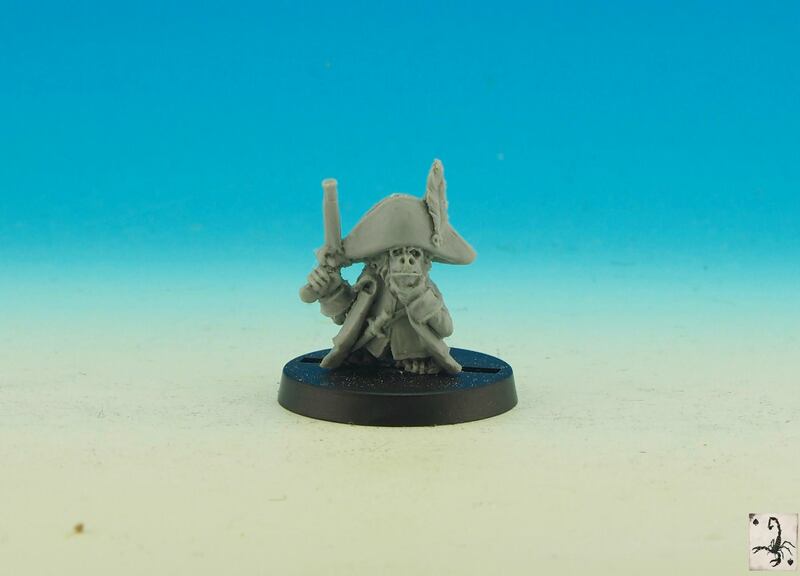 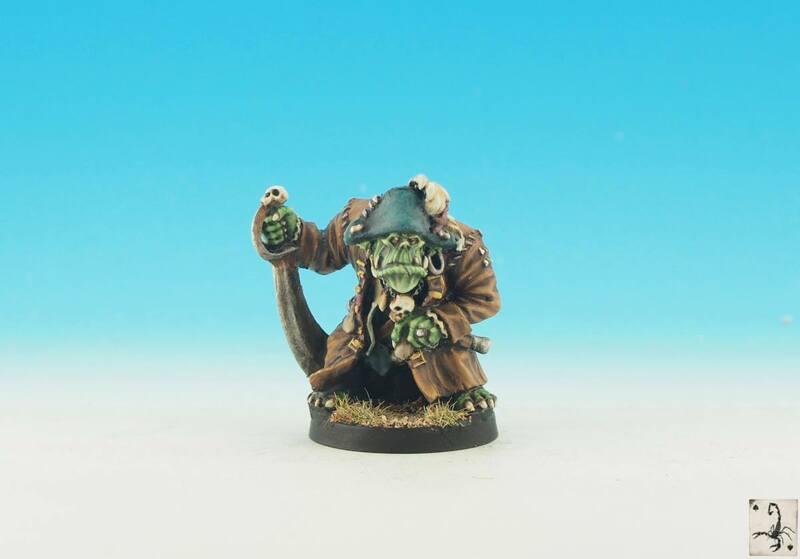 Some of these were pre released at Salute, Monkey, Orc Officer, Undead Captain, Navy officer and Female navy Officer. 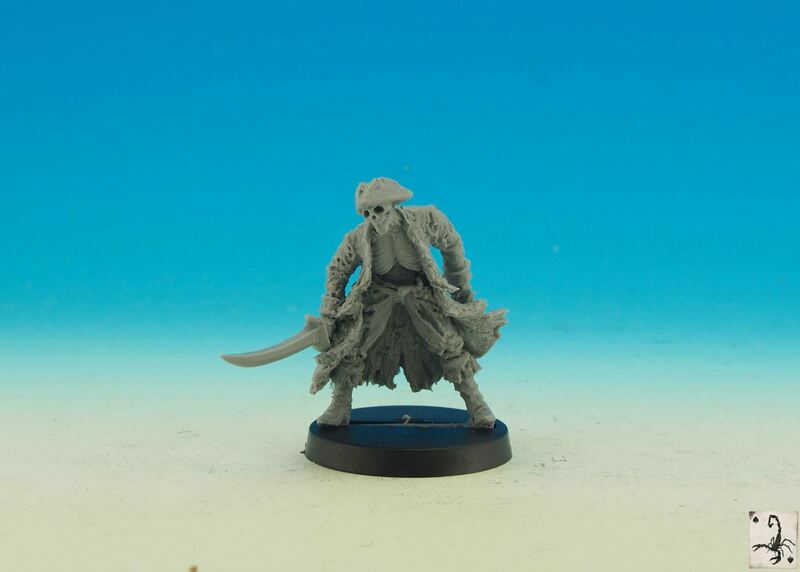 Available now at blackscorpionminiatures.com . 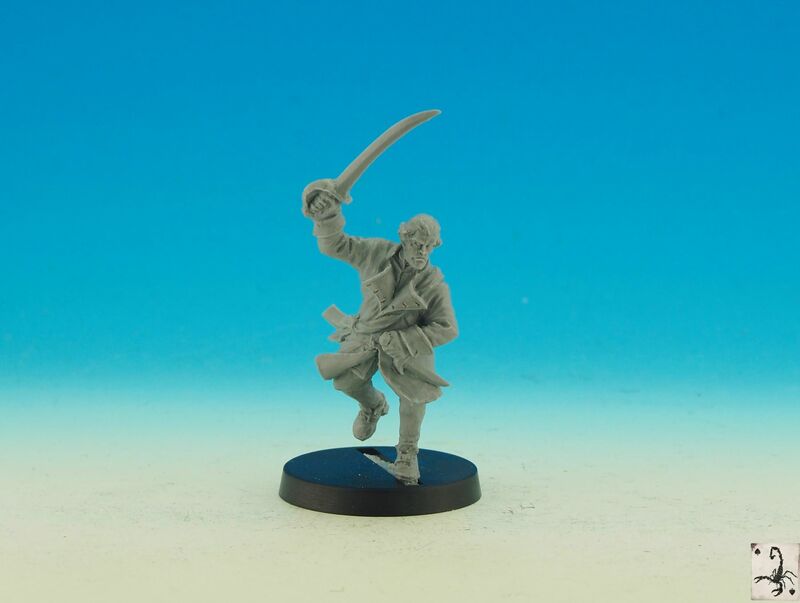 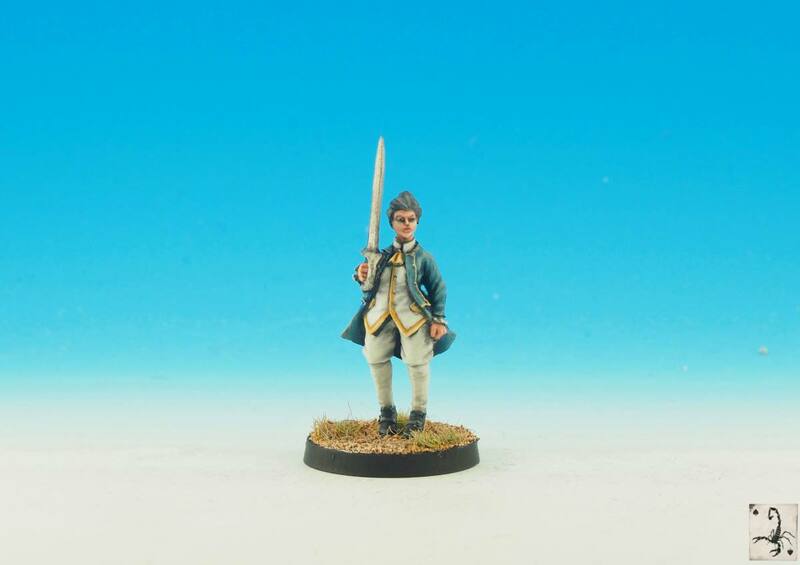 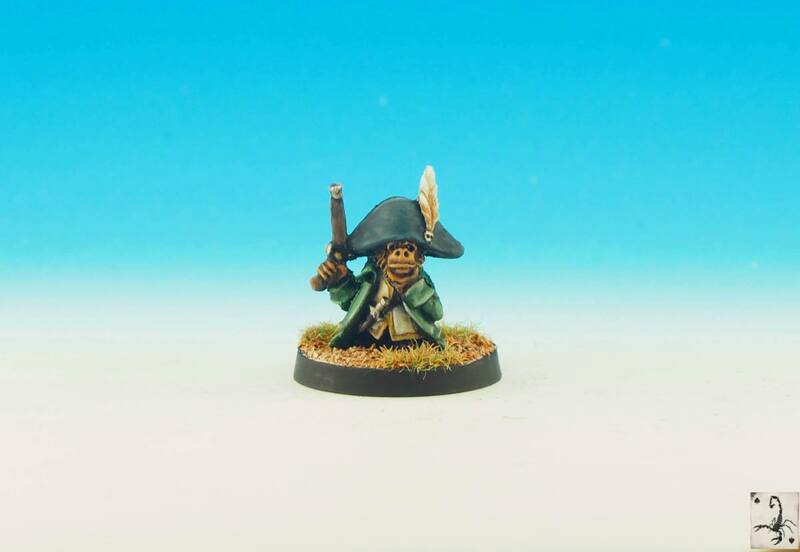 Black Scorpion miniatures are 32mm resin hand sculpted miniatures. 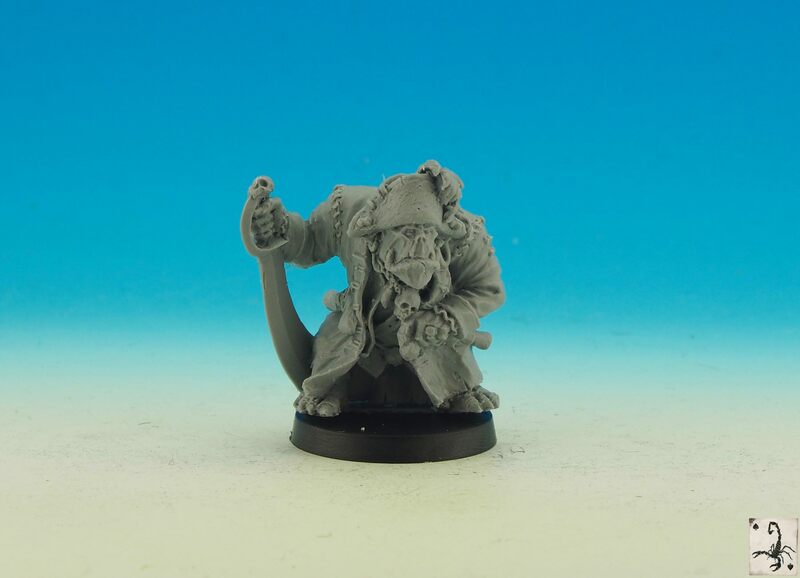 Orders of £50 or more go post free worldwide!